The acquisition of PokerStars by Amaya Gaming seems to be going well. The Canadian company always believed there was a lot of untapped potential with this website. They have now decided to expand their operations in Spain, with other countries rumored to be next. 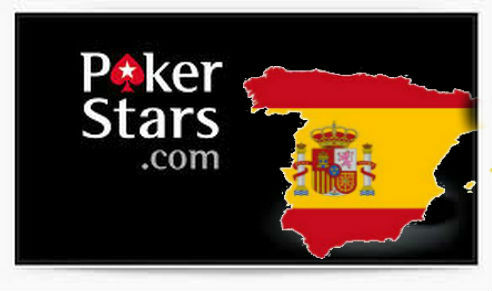 Blackjack and Roulette are now available to players in Spain through the website PokerStars.es. Their president had this to say on the matter: “This decision does not mean we are taking our eye off the original ball. We still want to be number one in Spain when it comes to online poker. However, adding these games gives us a chance to bring more quality products to our loyal customers.” Visit casino to see what games they currently have. With the move in Spain completed, it appears that Amaya Gaming is turning its attention to Italy. They want to add games to the Italian PokerStars website as well. In addition, they want to improve their sponsorship policies in the country. PokerStars has been successful with sponsoring poker tables and rooms at various elite casinos. Poker tables with the PokerStars logo attract attention and business to their website. Adding sponsorship in Italy will boost their business. Italy should expect a series of online casino games with the PokerStars brand in the coming six months. This transition is being handled by the gaming director of EuroBet, Marco Trucco.